When ordering parts, or reading repair procedures, sometimes the instructions will reference the left or right side of a vehicle. 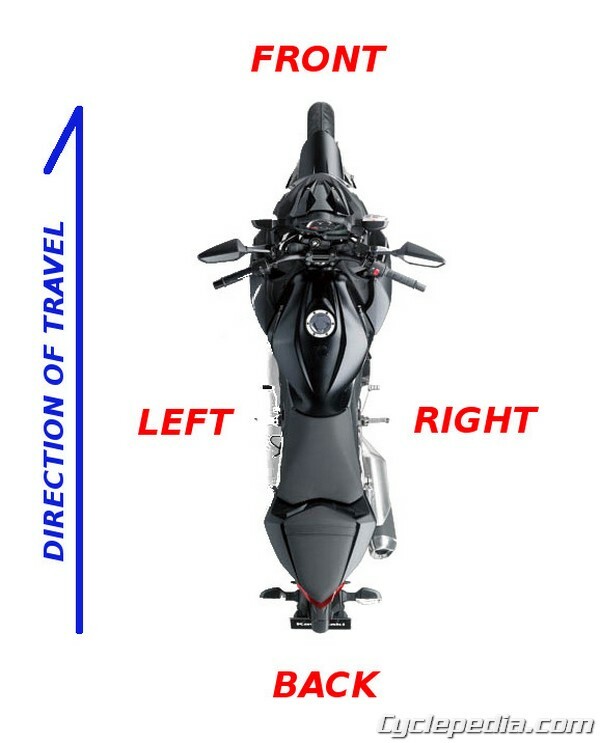 How do you tell the left from the right side of an ATV, motorcycle, scooter or Side by Side? Sit in, or on, the vehicle as if you were to operate it. The front, back (rear), left and right side are determined by your position when operating the vehicle in a forward manner. So to be clear, the left side is at your left and the right side is at your right.